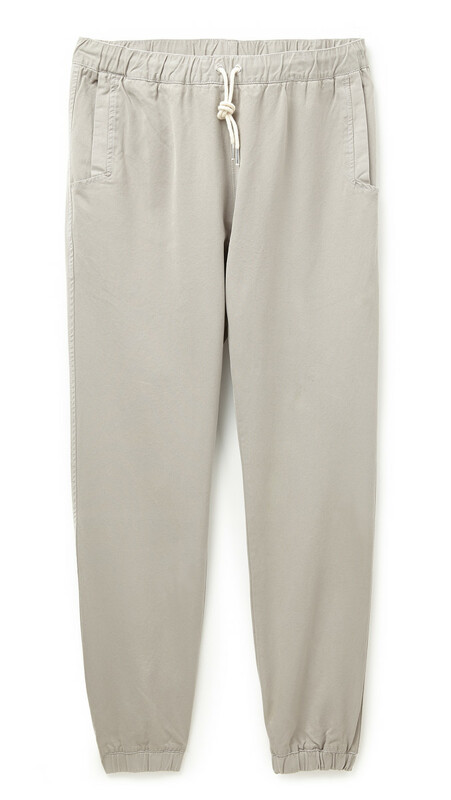 The perfect chino-style pants, like these from Soulland, are something you can wear with pretty much everything and get away with it in style. There's drawstring at the elastic waist and has elastic cuffs, meaning comfort will be at full force. 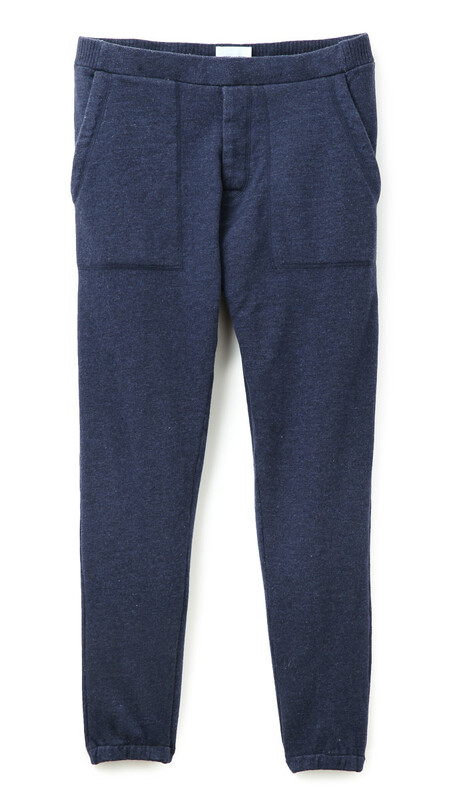 An ultra-comfy pair of sweatpants that are cut trim, like these from Norse Projects. 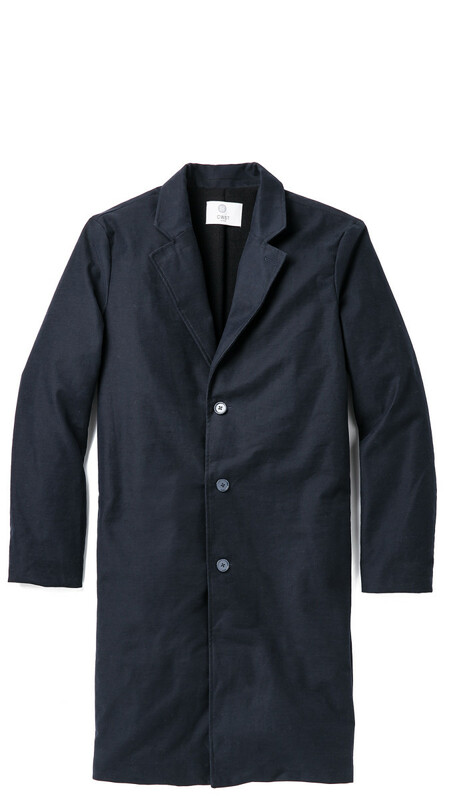 Wear around the house or for errand running. 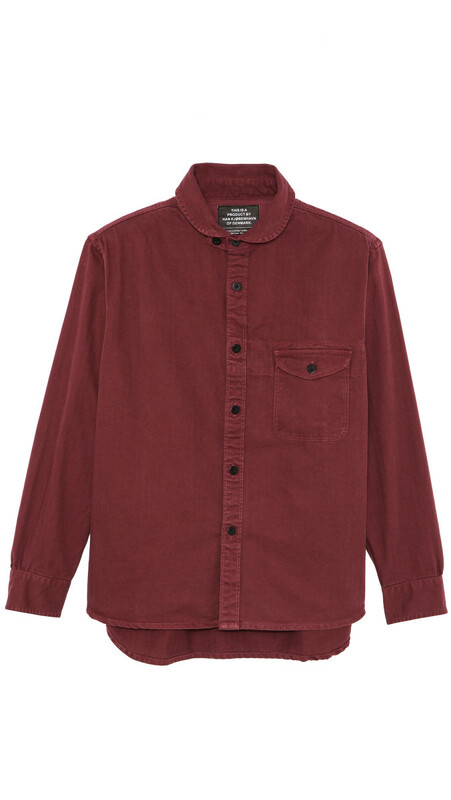 A rugged and comfortable work shirt, like this one from Han Kjøbenhavn. 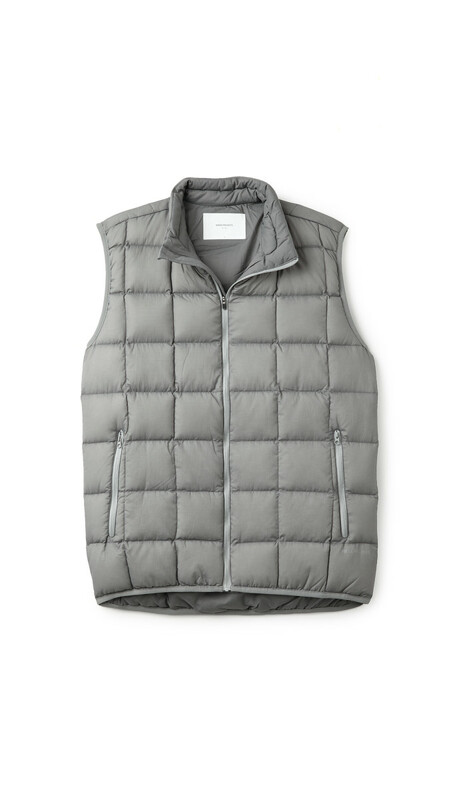 A modern puffer vest, like this one from Norse Projects. Will help as a transition piece as it heads into full blown winter, can wear with pretty much everything, comes in a cool silver color. 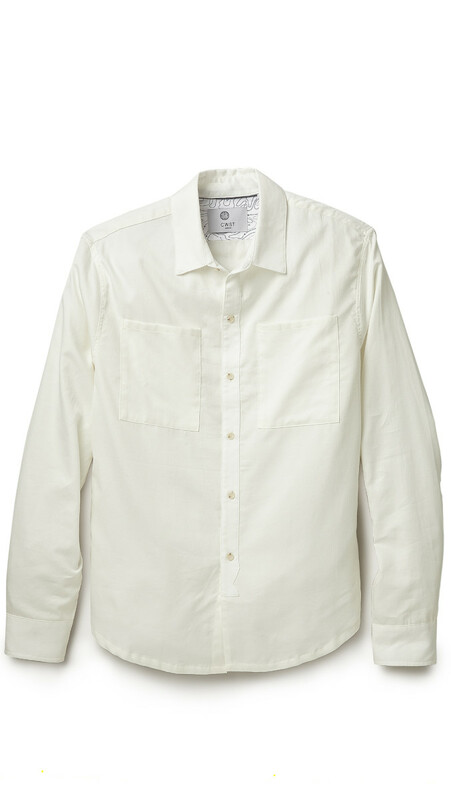 A fresh take on the white collard shirt, like this one from CWST that has oversized flaps on the breast pockets and an awesome fabric. 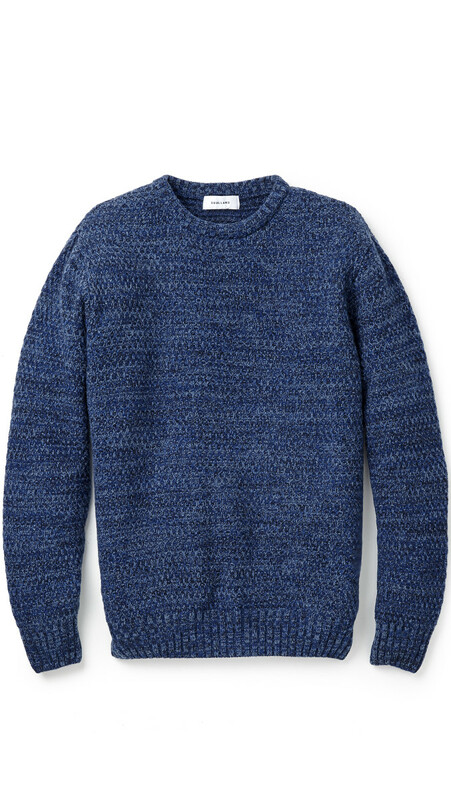 A simple blue pullover sweater, like this one from Soulland. You'll wear one of these things to death. 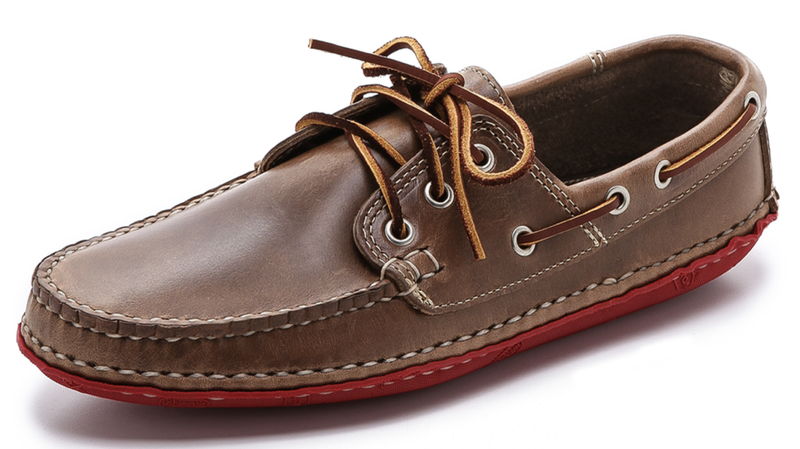 A fresh pair of boat mocs to pair with thick socks. The ones from Quoddy are particularly cool. 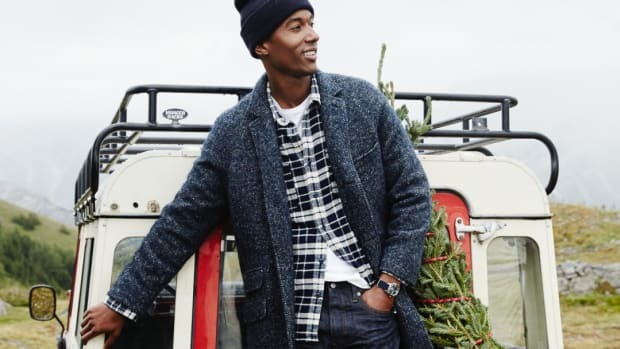 A laid-back top coat, like this one from CWST, to pair with anything from a suit to jeans to trim sweats. 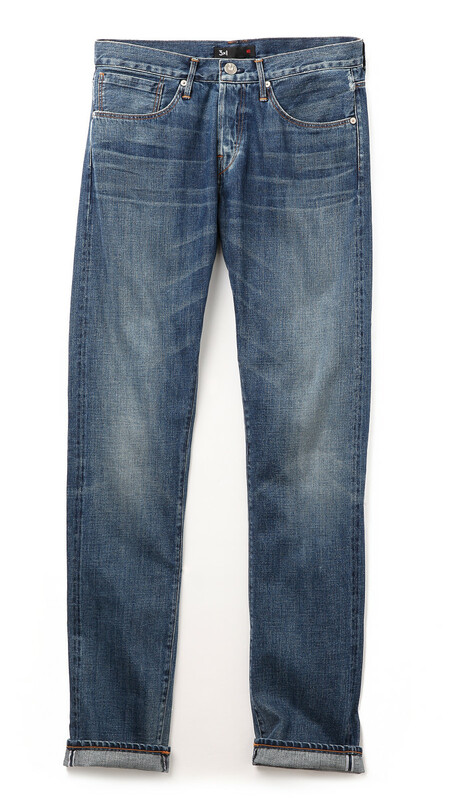 A slim pair of washed denim, like these from 3x1. 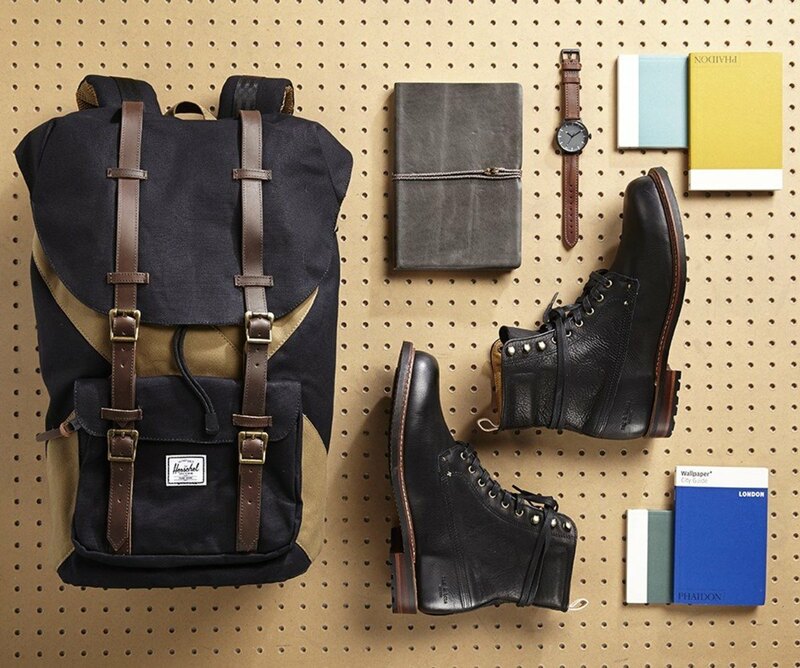 Typically, the lighter the denim, the more comfortable they are, meaning the more you'll probably wear them. 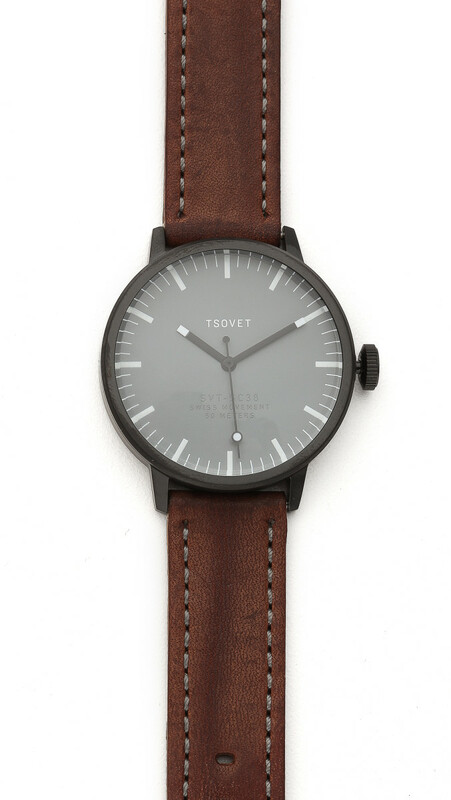 A not too big (think anywhere from 36mm - 42mm) watch to keep things fresh, like this one from TSOVET. 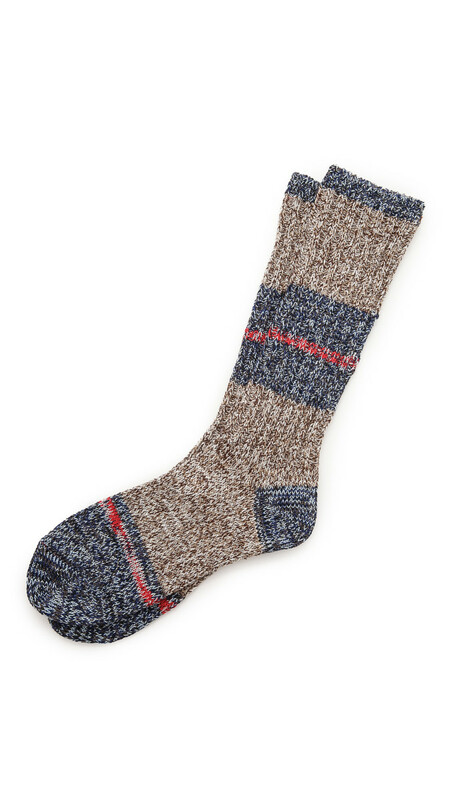 A bunch of thick and comfy socks to keep you warm as the temperature drops and drops and drops. 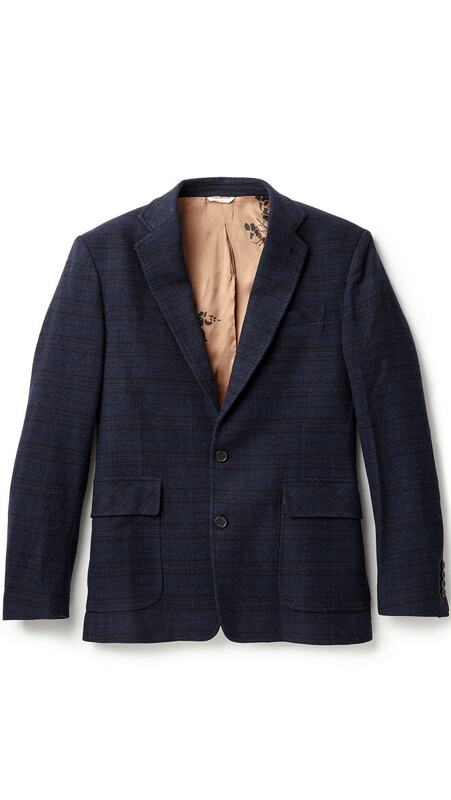 A go-to wool sports coat for going out in, like this one from Billy Reid. 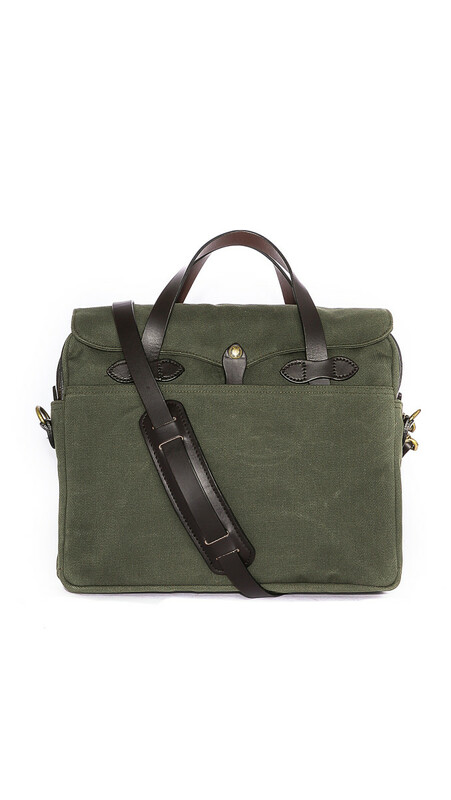 A cool new canvas briefcase for work, like this one from Filson.